Reduce spray on your headlight and enhance the look of your bike at the same time! 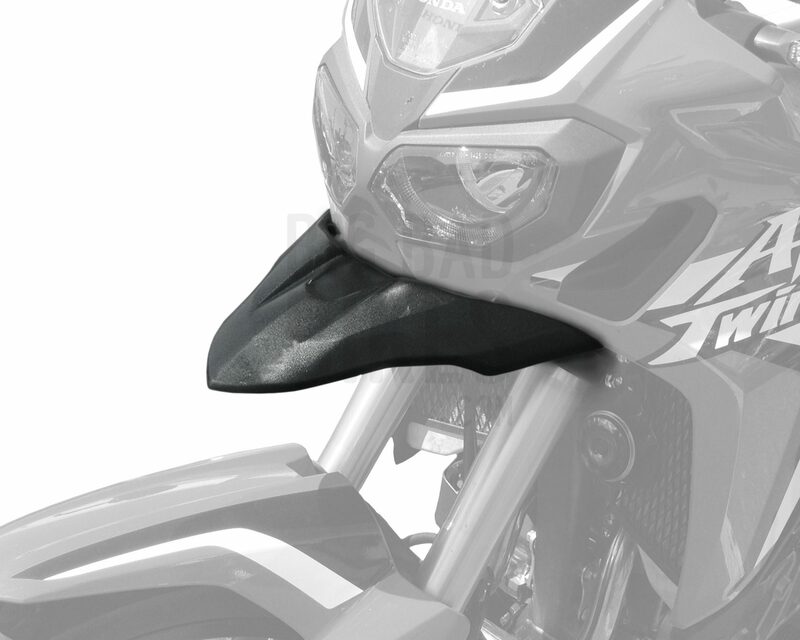 Pyramid Plastics brings you the Beak for the Africa Twin. This not only gives the bike a clean look, but it also reduces spray onto the headlight. 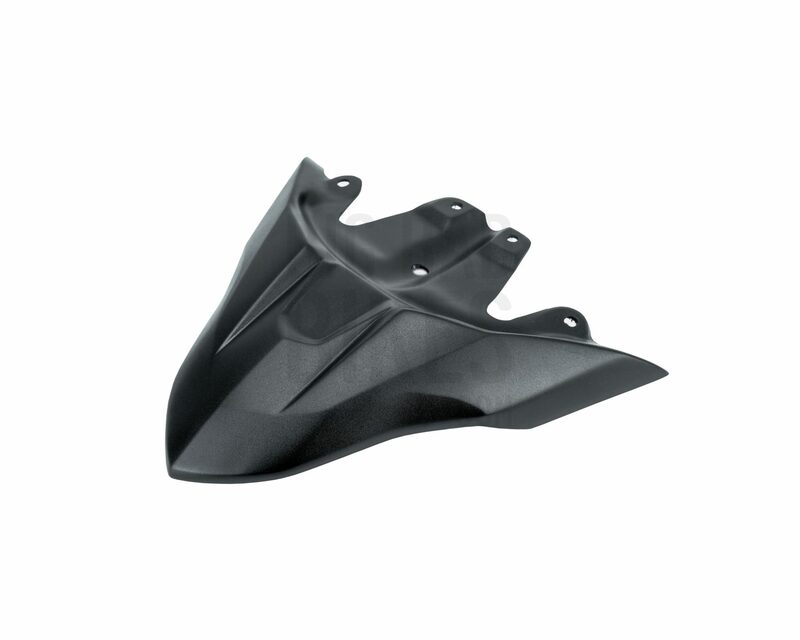 This particular product is made from genuine Carbon Fibre, and is also available in gloss or matt black fibreglass.